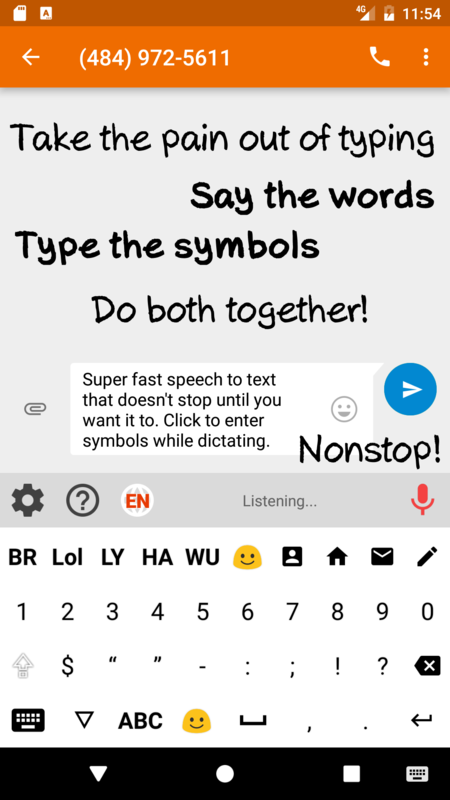 Speechkeys is a new unique (patent-pending) keyboard that combines non-stop, continuous, natural Speech-To-Text TOGETHER with key-typing and additional enhancing features. Stop getting frustrated by mobile typing. Your keyboard should understand you, not the other way around. 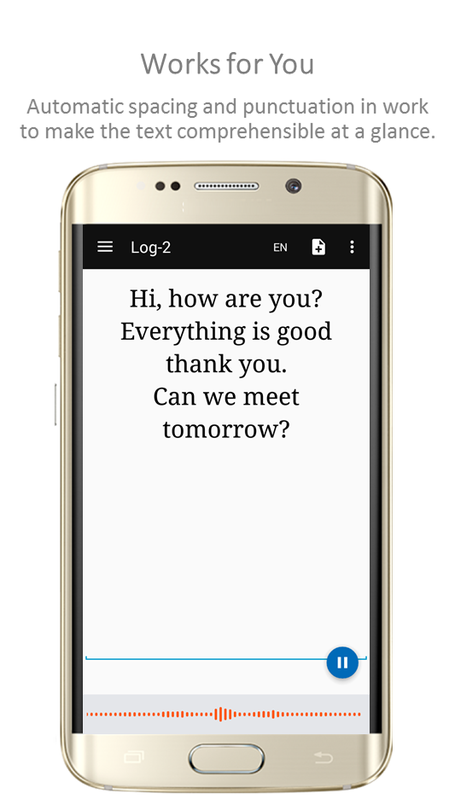 Speechkeys makes mobile typing easy - so you can focus on your text and thoughts - and not on the keyboard. Type unlimited at the speed of speech. Click the mic and start dictating. Unlike regular voice-typing - it will never cut you in the middle. You don't have to click again and again to restart it. We mean it - we're talking about whole assays - thousands of words - written in the speed of your speech. You can now voice-type while you're walking, driving or working around the house. 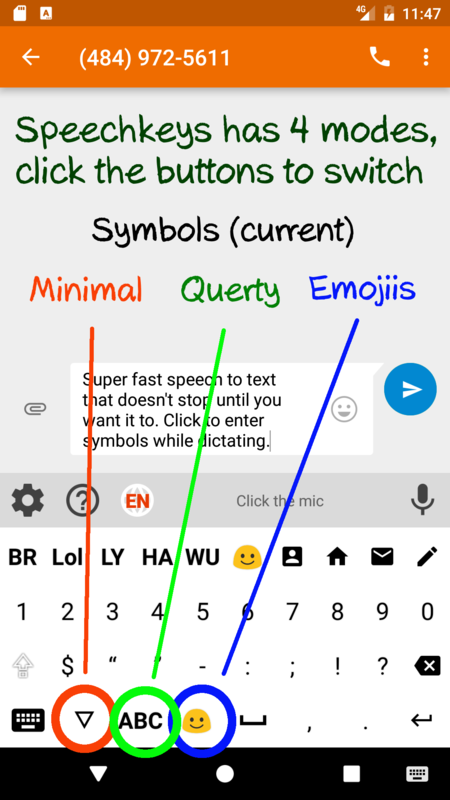 Want to insert a mark, symbol, or emoji? Do it while in dictation mode - no need to stop - and go back. This way - you can dictate punctuation marks if you like - but you don't need to - you can insert with a single click if you prefer. The result is super fast, accurate and easy voice typing. Add punctuation marks quickly and easily. You can either dictate them, or, if you prefer, single-click on the wanted mark - without ever stopping or leaving the dictation mode. 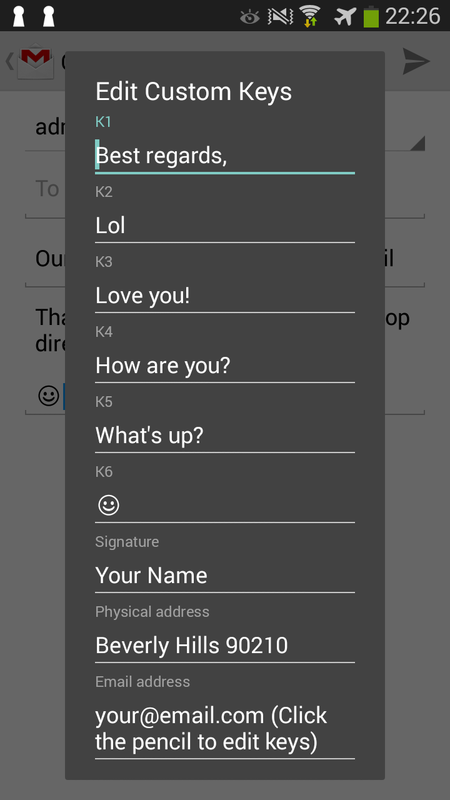 Add your own pre-defined text and bind it to one of the customizable keys. This way you can always insert common used text with a single click. Think about your email address for example. Shrink the keyboard to a single row - so you can enjoy your big screen. No reason why a dictation keyboard should occupy so much valuable space on your device. Well, that's just fun - enjoy cool fun emojis right in your keyboard. 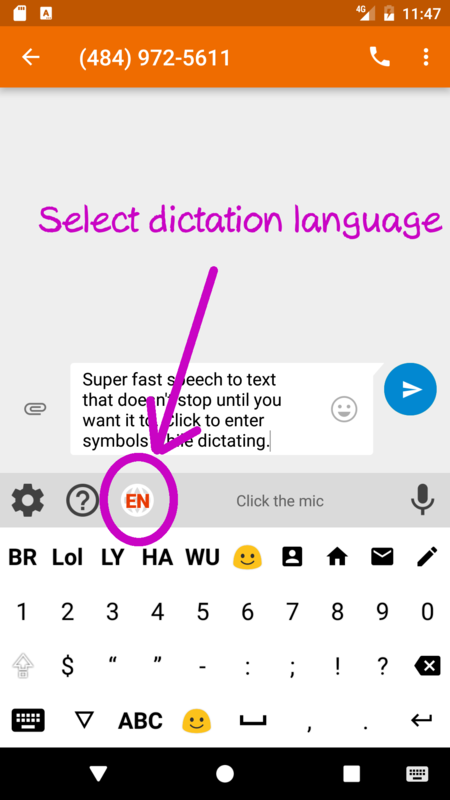 Insert them in a click without leaving dictation mode. 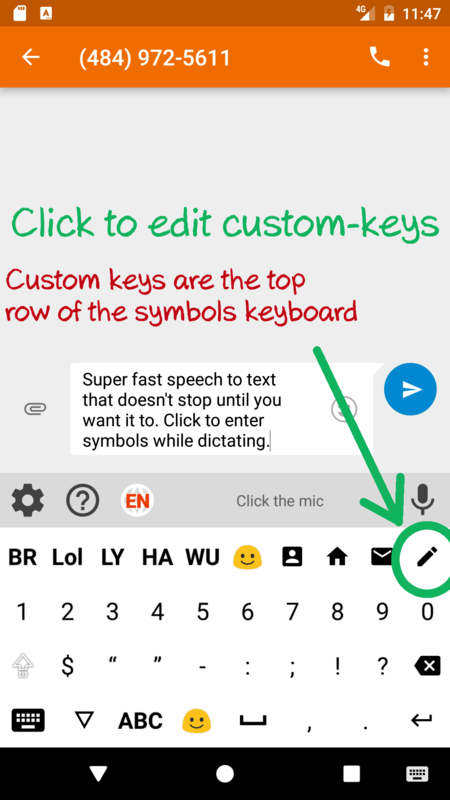 Speechkeys voice-typing supports more than a 100 languages & accents. "Great. Much better than other keyboard apps. Makes me type in the speed of light!" "Love it! How was that not invented before??" "Great app! Such a simple idea and so useful..."
We focus on apps for productivity and efficiency. Apps that help people with every day tasks. And we take pride in making them fun too. Getting tired of typing on the keyboard when working on a PC? 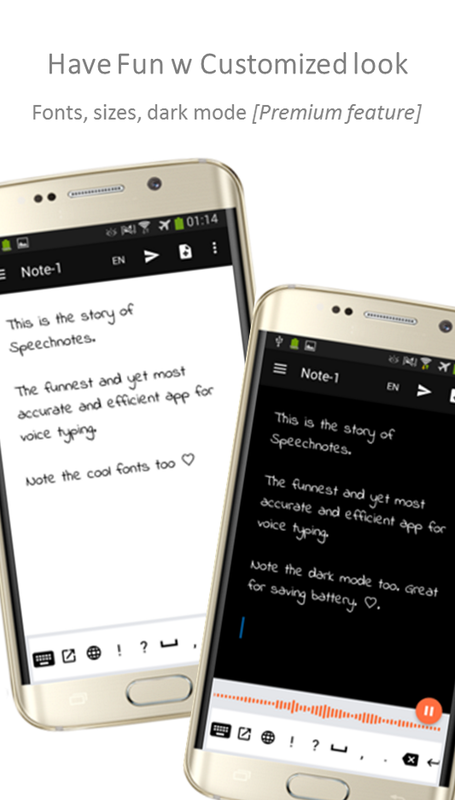 Speechnotes is for you. Dictate instead of typing. All notes are saved. The highest rated voice-enabled notepad on the Chrome store (4.7! 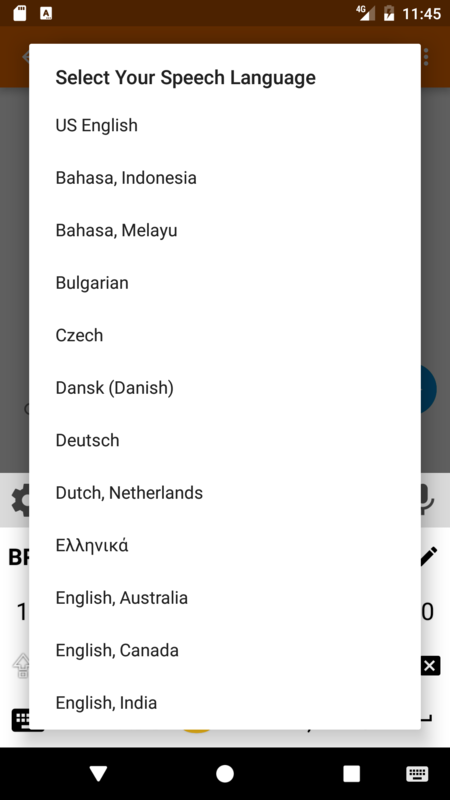 starts), and with 4.2 stars on Android's Play-store. And - it's FREE! 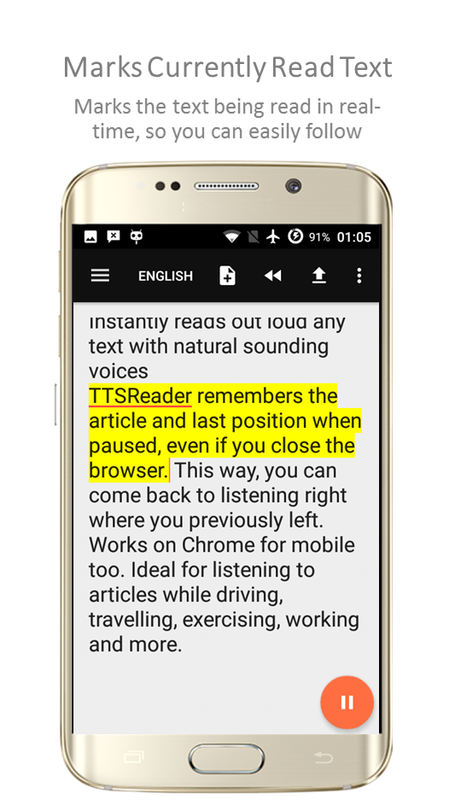 Saves text and location, so you can pause and exit any time. It will start right where you finished last time. Great for listening to articles on the go. Works offline too. Text Hear - Hearing aid app, meant to assist hearing impaired in everyday conversations, by instantly converting natural speech to text and displaying it large and clear on the screen. 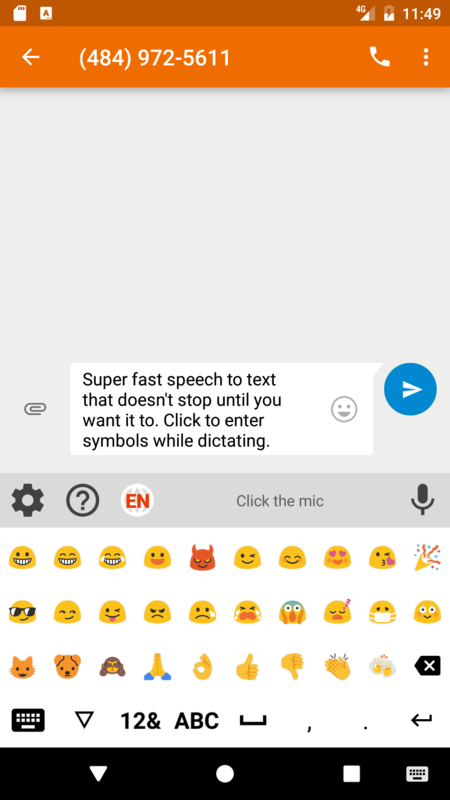 So you can hear by seeing the speech in text. Full software & hardware solutions for face to face conversations, phone conversations, receptions and more.